Posted by Maria Perilli on September 4, 2013. 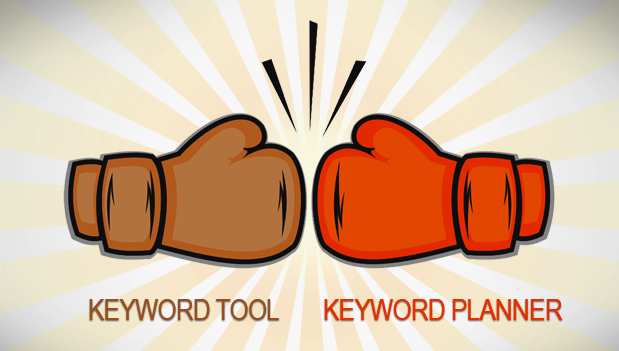 If you’re a PPC expert, you’ve likely been struggling to accept Google’s new Keyword Planner. Google’s Keyword Tool was officially replaced by the new Keyword Planner a week ago, and has not exactly received a warm welcome. The Keyword Planner has been largely panned by the social media community, and received a dismal score of 45 on Topsy.com, a well-respected social analytics company. Although initial reaction to the replacement keyword research tool have been mostly negative, there are some noteworthy improvements, including more geographic segmentation and the ability to bundle geographic regions, which allows pay-per-click experts to view keyword search volume metrics at the city level. Managers are also able to upload more keywords (up to 10,000) from their own lists, and provides search volume data by ad group, landing page and other categorizations. What do you think of Google’s new Keyword Planner? Have you tried to use any third-party keyword tools? Tell us all about your experience in the comment section!